P2C PLUS rang in 2019 with a new location, a new lineup, and a NEW theme. 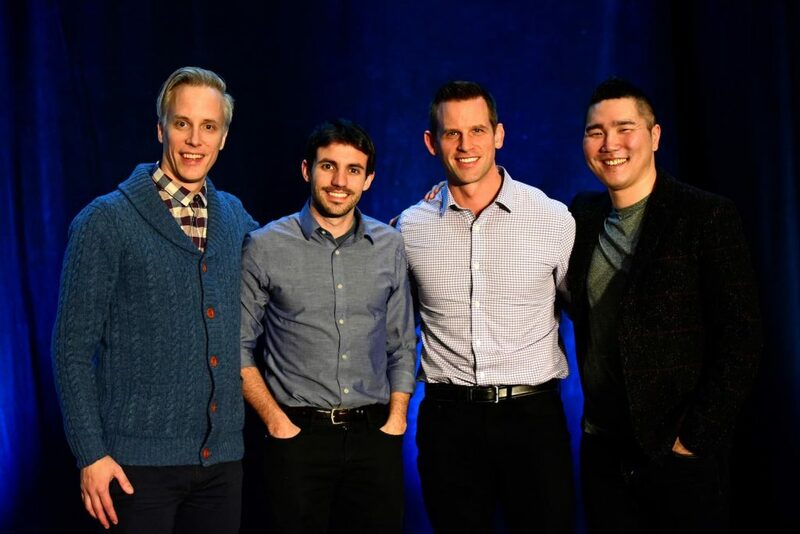 Students packed the Sheraton Center in downtown Toronto to celebrate how Christ makes us new, and to be inspired by some amazing speakers! Victim advocate Rachael Denhollander and Mi’kmaq/Acadian Terry LeBlanc, current Director of NAIITS: An Indigenous Learning Community, explored 2 Corinthians 5:17: what it means to lay the past down and truly become a new creation. LeBlanc also spoke on Culture and Faith in Context, which explored what the gospel and the church should look like in other cultural contexts, including Indigenous backgrounds. We were so encouraged by what we heard from students about what God was teaching them as they experienced P2C PLUS Conference. I am made new in Christ, and I’ve been able to reflect on a lot of changes over the past year in my life, considering where I was at this time a year ago versus where I am now. As we become more like Jesus we’re becoming our true selves. I’ve been super excited for this conference because of the ‘new’ theme. I wanted a new experience going into the new year. I had a rough semester and I was ready for something new. It’s been a great reminder that yes, Jesus makes us new. One of the speakers was reminding us today that we’ve died to the old, the past is gone, and everything is now new. Does God care? ; and Why Would God Die for Me? I have more money than I know what to do with. My life is going fine. But there’s something that I can’t seem to wrap my mind around…that God would actually love me. 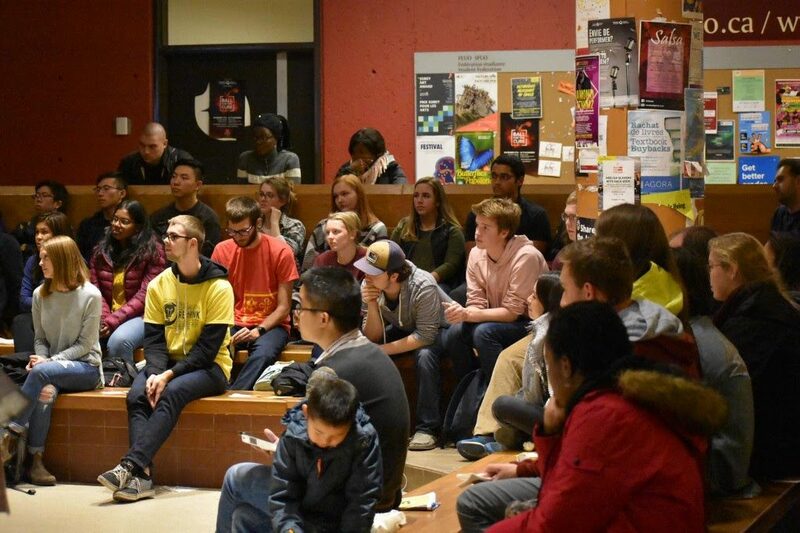 At Ottawa’s ReThink event this past November, crowds of up to 200 students came to listen and engage at each of the 12 events, which sparked many meaningful conversations with skeptics, atheists, and students from other religious backgrounds. A student from India was desperate to hear more about Christianity and spent hours asking various Christians for answers. He asked for a Bible so He could read for himself the things he had heard at our events. Then on Thursday night after the final talk, “A” prayed to invite Jesus into his life!! The response to our ReThink outreach was so impactful, we are excited to announce the partnership of Power to Change – Students and Ravi Zacharias Ministries for the Relevant Series! 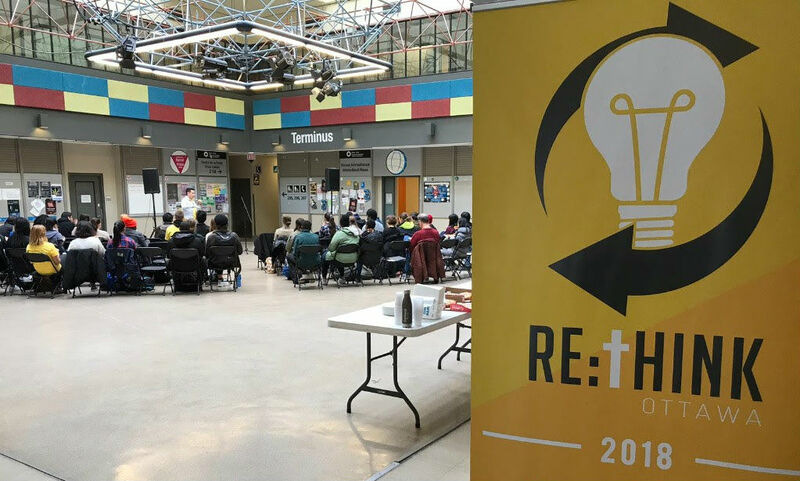 This month, we are taking this week-long series of outreach events to post-secondary campuses in Toronto and Montreal (January 14-18th) and Calgary and Edmonton (January 21-24th). Today’s college and university students are hungry for answers to life’s deepest questions. The Relevant Series provides opportunities for students to hear qualified speakers address a broad range of apologetics topics, and explore the questions of life and faith in a gospel-infused way through lectures, debates, discussion events, and many follow up conversations. Learn more about Relevant Series 2019 and the many other partner organizations involved! Community is critical for students to thrive in their faith on campus. In September we welcomed thousands of new students on campus and focused on helping them get connected with a community of faith. A student leader named Jaaron from Laurier shared this video update. Community is powerful place for students to encounter Jesus, especially those from other countries who have no family here and speak a different language. Our passion is to enable communities of young people who are experiencing the love of Jesus to invite others into that experience. Our international student ministry does this continually by gathering over meals to help visiting students find relationship and a place to belong, even before they believe in Jesus. 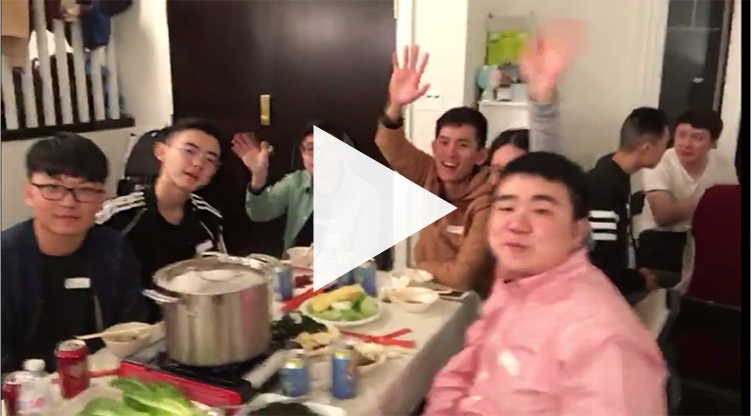 Here’s a short video that one of our staff captured at a community dinner with international students in Calgary. 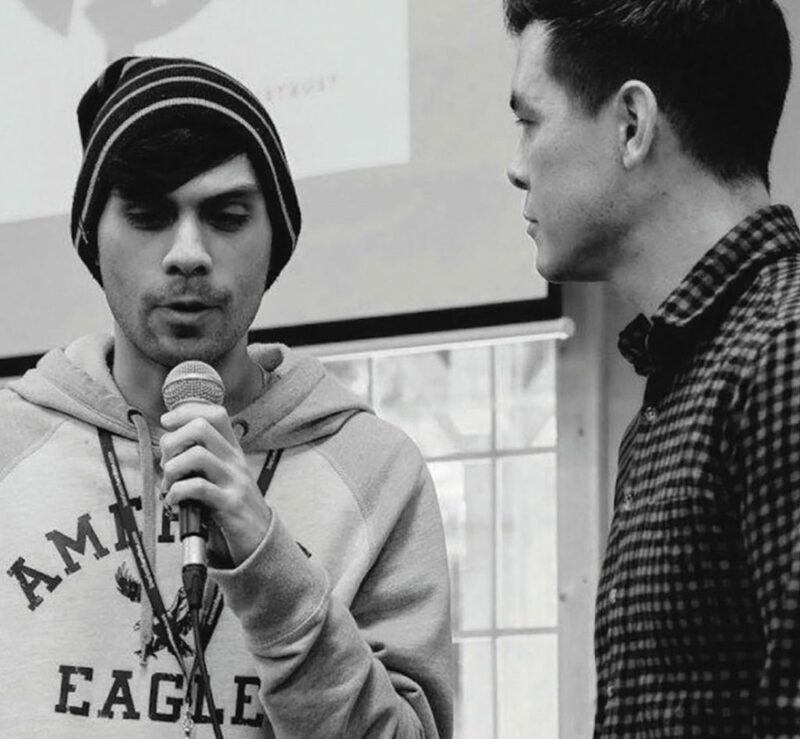 Many of our campuses have been experimenting with new ways to connect the power of the gospel to the issues that students wrestle with every day. For example, in Saskatoon this fall, we tried a creative new outreach initiative using the arts. 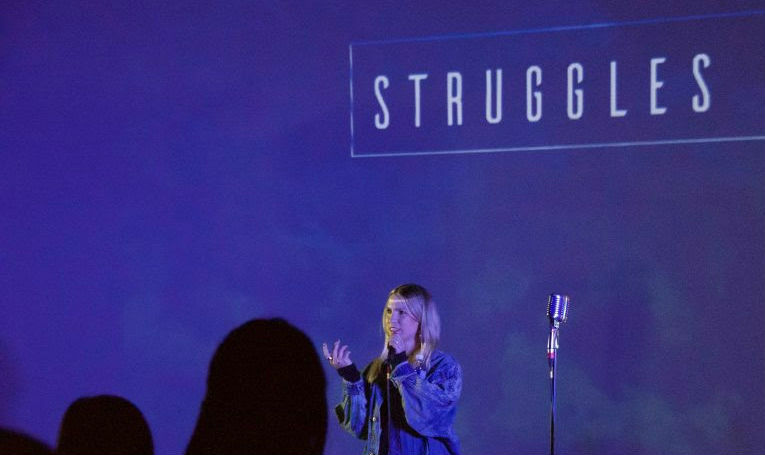 Christian groups on campus collaborated to host spoken word and musical performances by Legacy One, an urban arts collective. The gospel was brought to the forefront of conversation as students explored beauty in the midst of struggle. 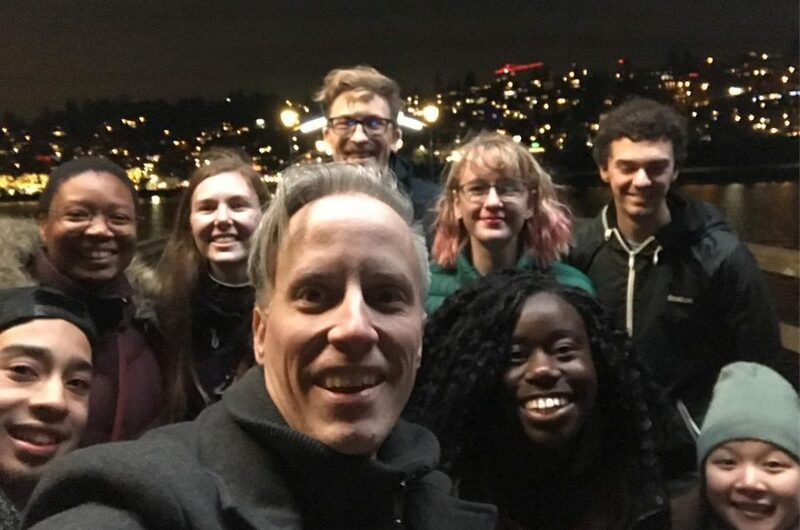 We published a blog post about it where you can read about what students Katie and Anders experienced. Creative approaches to sharing the gospel, like this event in Saskatoon, bring a lot of hope and joy. By the end of the 2017/2018 school year 38000-plus students had been given the opportunity to explore the gospel, more than 200 students had made decisions to follow Jesus, and over 9300 students were engaged in ongoing conversations about Jesus! Complete school year impact report. My prayer for salvation was the first honest prayer of my life. 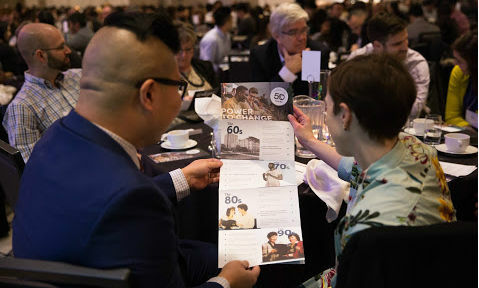 We celebrated 50 years of faithful student ministry with our donors at our annual Fellowship Dinners in 15 locations across Canada in March and April. This year’s dinners were very special as we reflected on the legacy of all God has done over the last 50 years, through stories shared by current students, alumni, and donors. 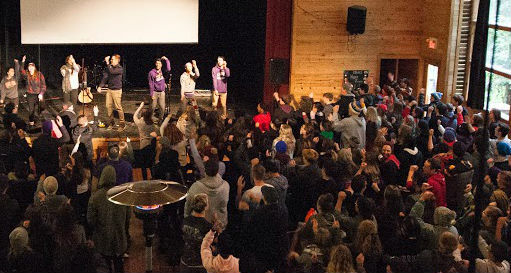 More than 2400 students are connected to a Gospel-centered P2C community on one of more than 60 Canadian post-secondary campuses across all 10 provinces. Together these students have begun studying the Bible through the Equipped series and are growing to know and love Jesus more. We have so much to be thankful for and have seen so many students journey with Jesus, both during their college or university years and after graduation. Tonight we learned that only 4% of students, [Gen Z], have a Biblical worldview. 4% is such a low amount, so it shows that Power to Change is needed on university campuses. Through this community, God built a solid foundation of sound doctrine and faith in my life. 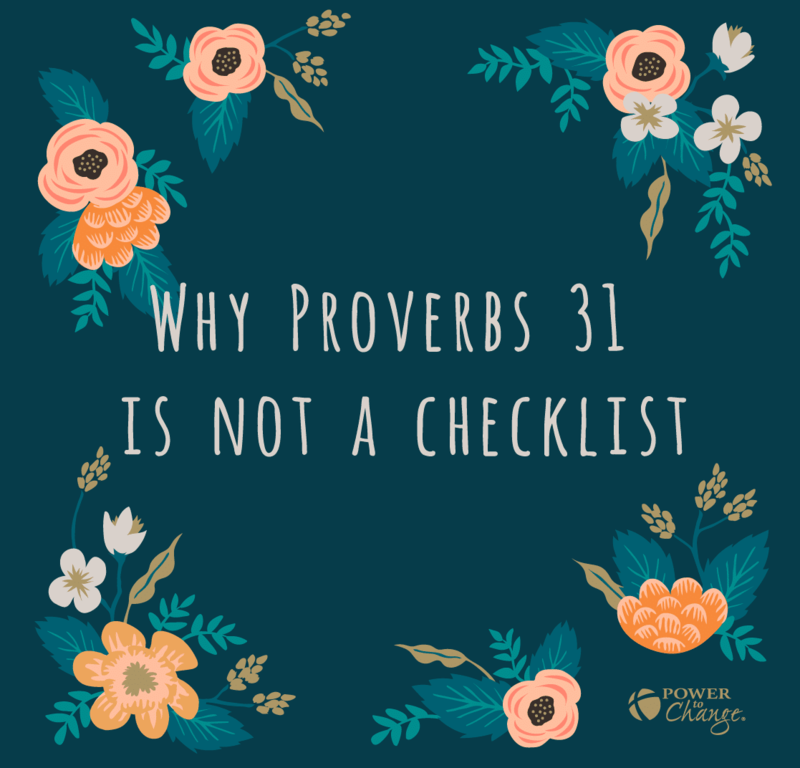 When you are in your late teens and early 20’s you have no idea how important it is to have a solid foundation…that will uphold you as you follow God and the promptings of the Holy Spirit throughout your adult life. 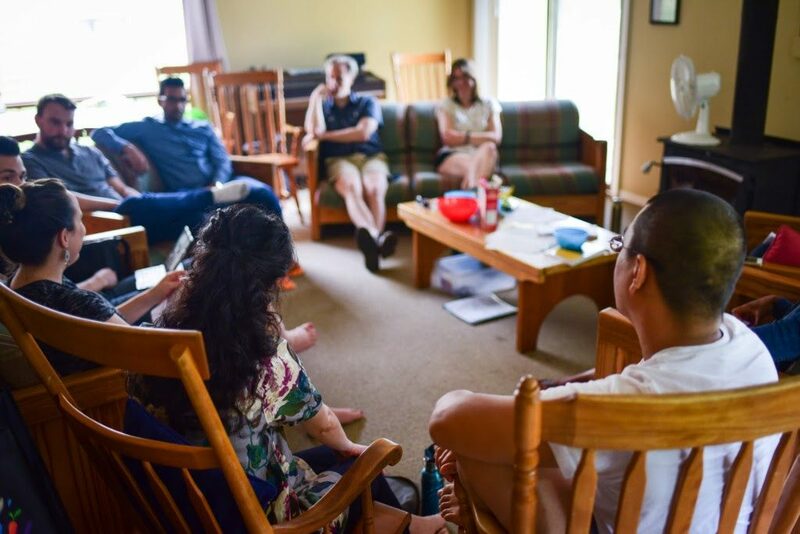 In the summer, the research study Renegotiating Faith: The Delay in Young Adult Identity Formation and What It Means for the Church in Canada was published. 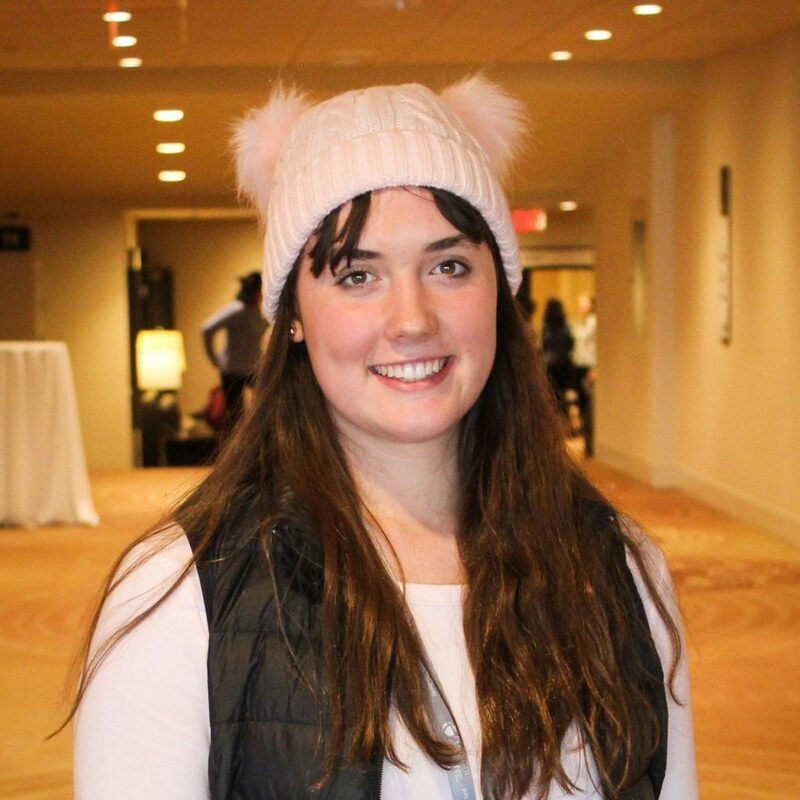 The study looks at the transition from high school to the next stage in life for Canadians age 18 to 28 who had a Christian religious affiliation as a teen and who attended religious services at least monthly at some point during their teen years. It brings clarity and a greater depth of understanding to many of the things we’ve been observing in recent years. 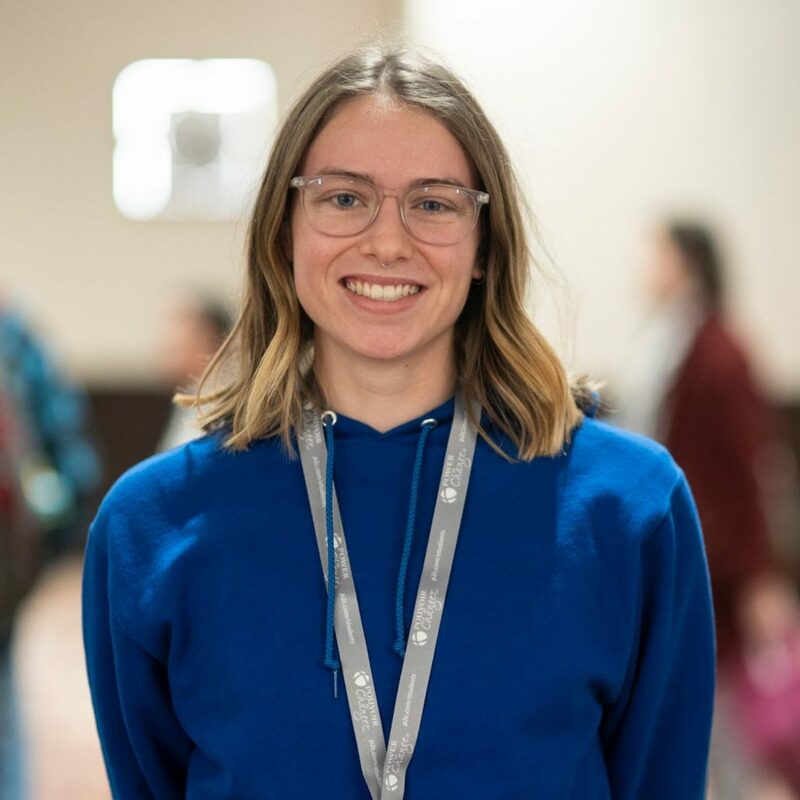 Renegotiating Faith is the fruit of a research partnership between Power to Change – Students, InterVarsity, Youth for Christ, Truth Matters Ministries and The Evangelical Fellowship of Canada. We’ve put together a summary of the report online. In September, we greeted thousands of students on campuses across Canada and sought to help them get connected with community. About 1000 students attended our 7 fall retreats, including the Atlantic Canada Summit where Allison (staff in Halifax) shared this update. 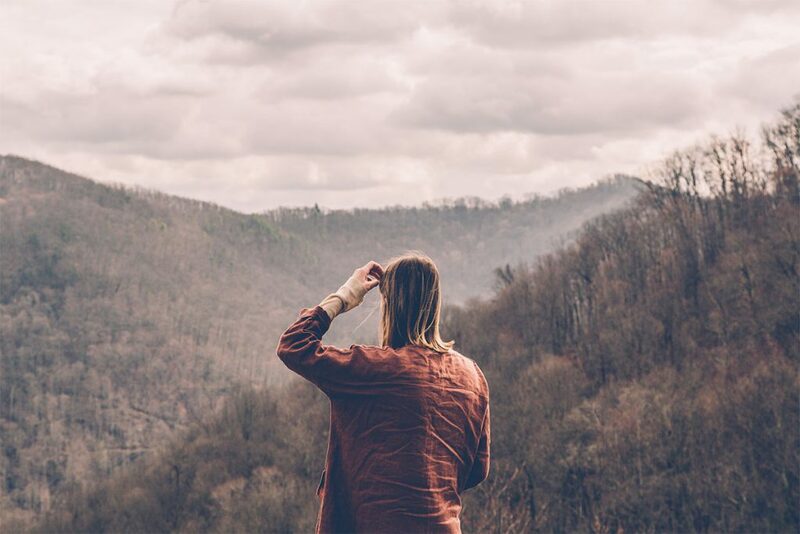 In our increasingly postmodern world, discipling students requires connecting not only with their intellect, but with their whole being. With that goal in mind, we published new workbooks in The Equipped Series: Loving and Serving Jesus for a Lifetime, which provides a small group experience to take students deeper in loving and serving Jesus. 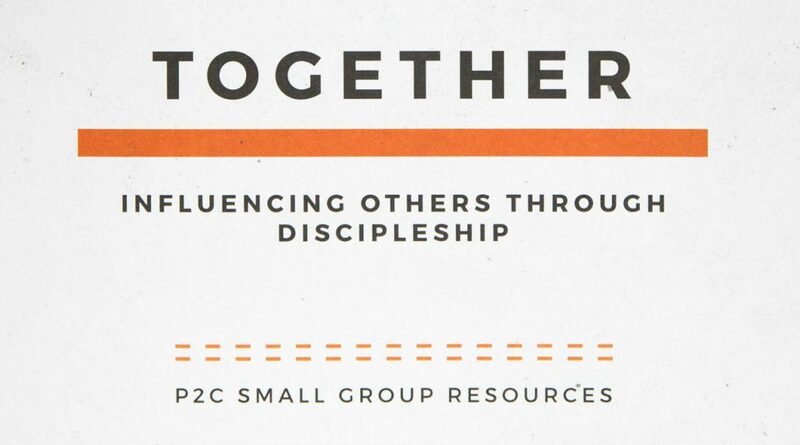 The newly published workbooks include Contextualize: Translating Culture into Gospel Communication, and Together: Influencing others through Discipleship. A new workbook called Rooted has just gone to print, and Journey has been translated into French with the new title Cheminer. This fall we launched the Undiscussed podcast, which focuses on issues Christians should talk about but often don’t. Our Imago Task Force convened and began to work together. This cross-departmental group of staff are exploring how we can integrate the question of what it means to be human more into our ministry practice. We need to listen more. This diverse group of student leaders from across the country has started meeting every month online with P2C Students National Director Sean Cullen. They share their advice and perspective on challenges we are facing and strategies we are exploring as we seek to help students know Jesus and experience His power to change. We’re currently in a season of continued learning as we experiment with new ways to connect the power of the gospel to the issues of our day. 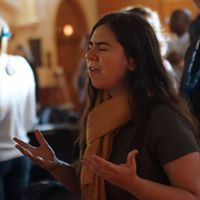 Please pray that God will show up in powerful ways during all of our outreaches and connections with students, and that we will cut through the narrative of distrust and misunderstanding to show students that in Jesus they are loved and valued.